As the economy has been improving over the past several years, our state’s ports authority has been quietly setting new records for container volume while at the same time, continuing its efforts to deepen Charleston Harbor to accommodate the bigger, new Panamax ships which will allow for even more volume to our ports. And if you missed it, our state’s second inland port recently held its grand opening in Dillon. 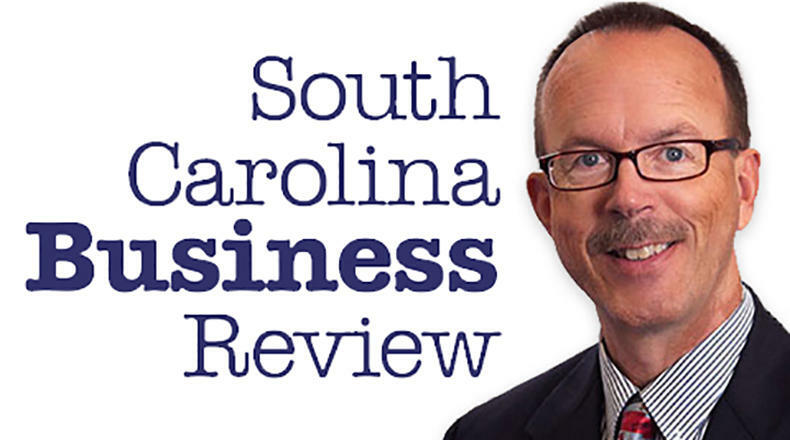 Mike Switzer interviews Jim Newsome, president and CEO of the South Carolina Ports Authority in Charleston, SC.